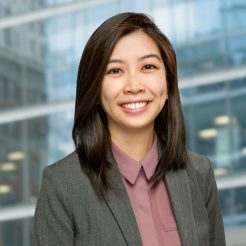 Selena Ing is a tax lawyer and an Associate at Farber Tax Law. She received her JD from Western Law. Prior to law school, she completed her HBA at the Ivey Business School. Selena specializes in dealing with all manner of tax disputes for a variety of clients and corporations.